Are you tired of wrapping crunchy aluminium foils around your clients’ hair, or having to open them and inspect the progress of the colour or reaction to direct dye? The solution to this is to start using meche hair strips. E-Meche hair colouring strips provide a better alternative to foils and are more convenient for you and your clients. Many professional hair stylists rely on meche strips for thorough hair colour applications. You can do a full head colour or highlights more easily with meche. In either case, the results appear natural because the strips cover the hair from its roots. 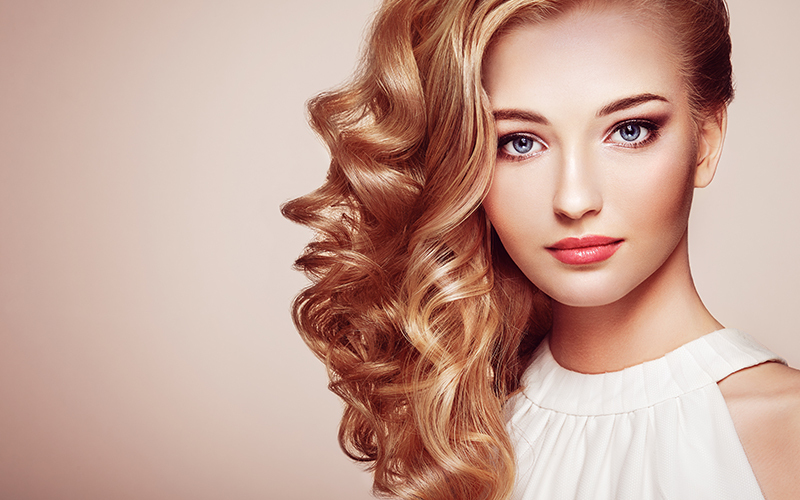 As the original inventors of the hair meche technology, we provide authentic meche colouring strips and supply at the most competitive rates throughout the UK. For over 25 years, Emeche UK has been manufacturing hair meche strips to enhance hair colour application for hairdressers and stylists in the UK. What are E-Meche Hair Colouring Strips? E-Meche hair colouring strips are a special innovation in professional hair application. It is designed to help hairdressers get the most of their hair dyes and toners without the issues associated with foils. They are fast, convenient and easy to learn. E-Meche hair strips are also transparent, thus eliminating the need to open occasionally to check hair colour development as with foils. You can monitor the progress of the hair dye and visualise new colour patterns as you work. With our meche hair strips, you have no need for aluminium foils, and you can process hair colour application with ease and delight your customers. The results of meche hair colouring are preferable to the foil colour application because of the natural looking outcome. The E-Meche packets are plastic and comprise of non-latex material. The strips itself are water-soluble and sticky. They are designed to hold the hair in place during hair colouring or highlights application. Meche hair colouring strips are ideal for the modern stylist who wants to produce innovative hair colour designs or contemporary highlights for clients. After colour application, the meche is removed by washing with water to remove the water-soluble sticky ends. This allows the packets to slide off easily with no discomfort to the client. The whole process is simple and hassle-free. The results will impress your clients and endear them to your business. With meche hair colouring strips, your job becomes easier. E-Meche hair colouring and lightener strips stay fixed, hence preventing issues of seepage or slippage. Aluminium hair foils increase the ammonia concentration during colouration, but meche strips dissipate them quickly. You can watch hair colour progress through the transparent strips without opening them occasionally. E-Meche hair strips don’t stain because they hardly react with direct dyes as foils do. Why Buy E-Meche Hair Colouring Strips? E-Meche strips are manufactured by Emeche, the original makers of the meche strip technology. You are guaranteed authentic products at the best prices, delivered to your doorstep. We also have video channels that teach you how to apply meche strips for hair colouring and highlights applications. Contact us today on Phonexxxx.